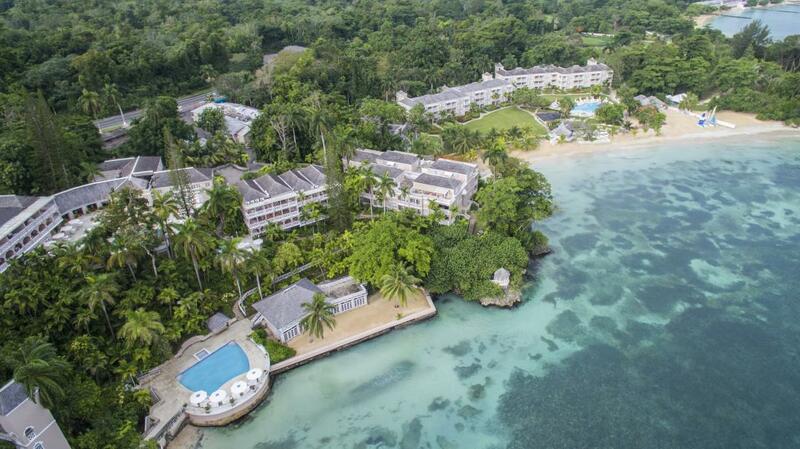 Description Couples Ocho Rios, has served as the corner stone for building the Couples Resorts brand. 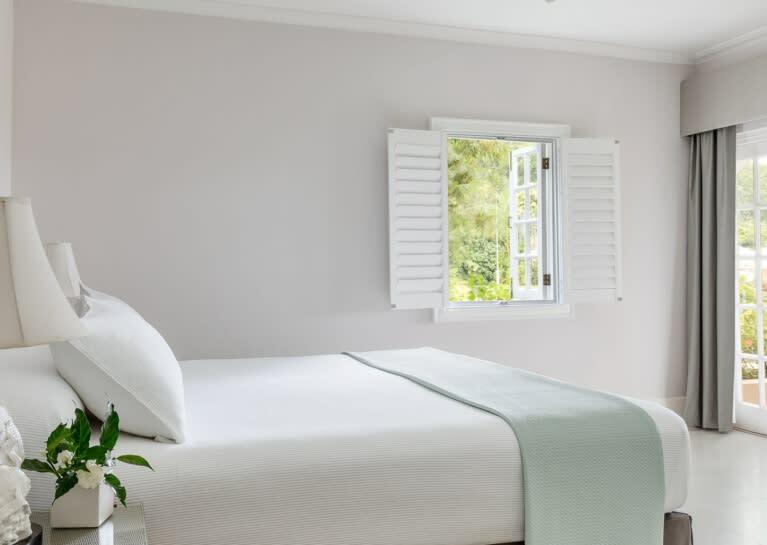 Every member of staff shares in this passion for service and commitment to ensure that your stay is perfect from start to finish. 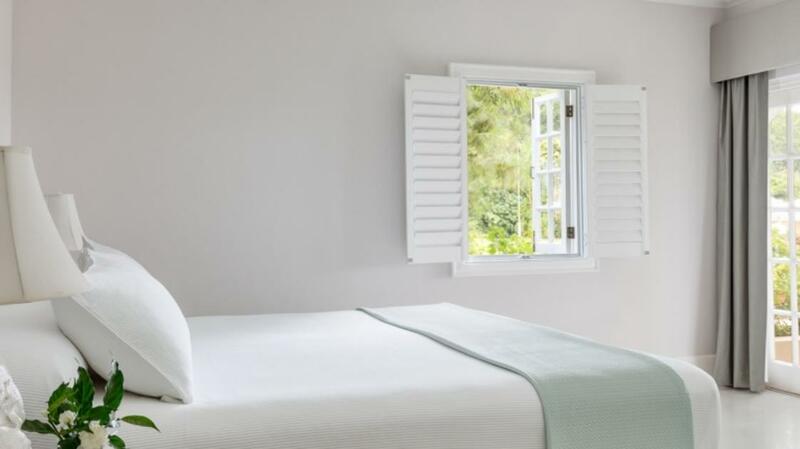 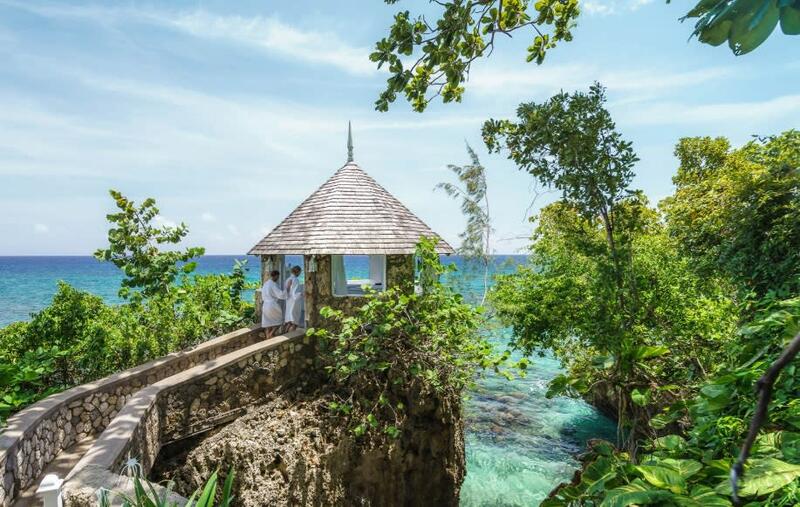 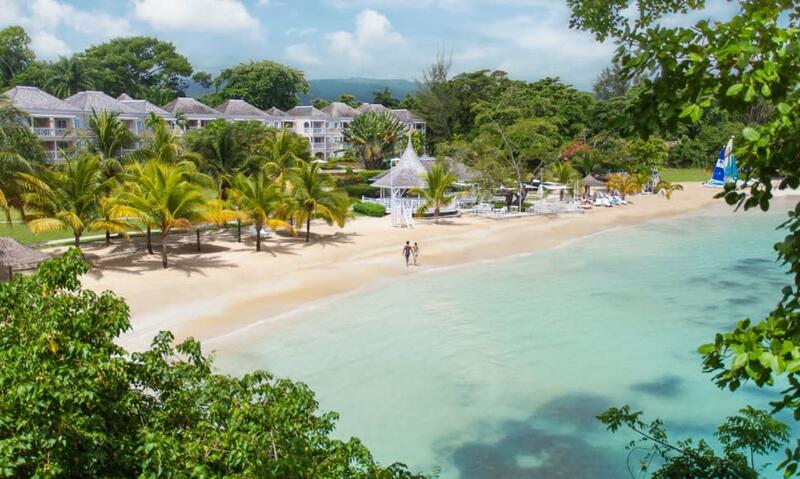 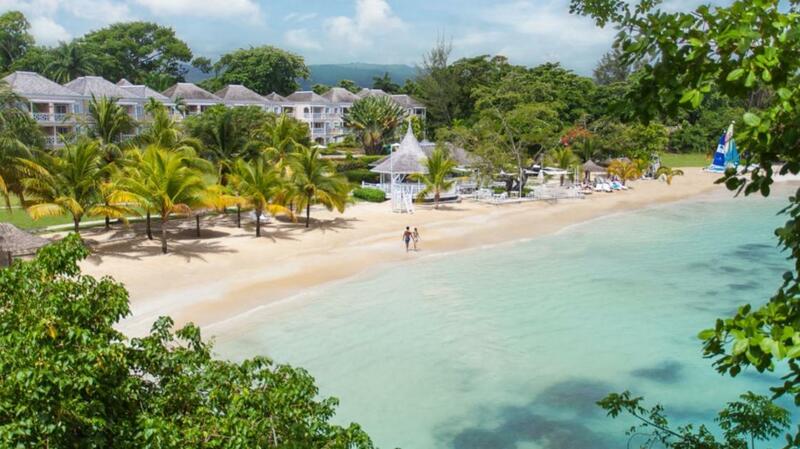 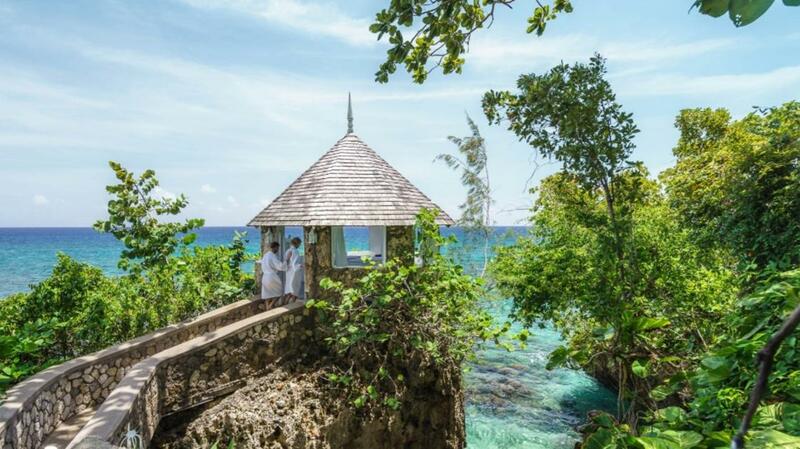 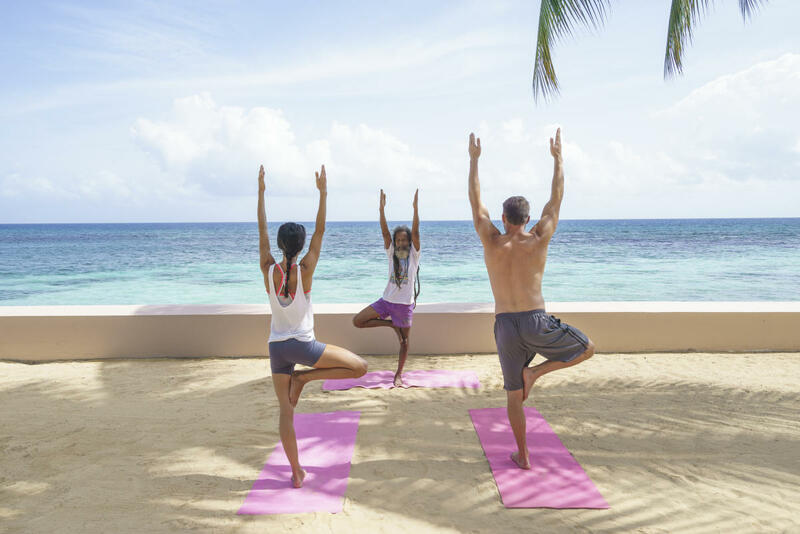 By offering exceptional five-star service and world-class amenities in Jamaica's most idyllic natural setting, they create a carefree and enchanting environment that encourages you to forget about everything and focus on enjoying each other.